Yes! It is true. There is going to actually be mini golf going on in the library? 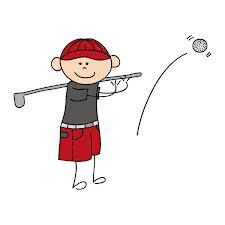 The Rudy Gelnett Memorial Library will be turned into a golf course on Saturday from 10am-3pm, the golf course will be open to all, for only $5 per player. There will be celebrity caddies, prizes, great food and drink. This entry was posted on March 6, 2015 by Hilde Kate Lysiak and tagged hilde lysiak, Orange Street News, rudy gelnett memorial library.